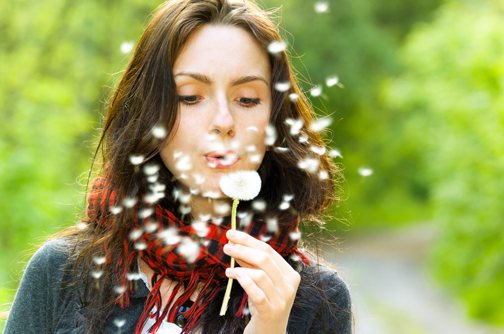 Spring can be a difficult time for those with sensitive skin types and allergy suffers in particular as environmental factors such as wind, sun, fluctuating temperatures, pollen and a cold can take a toll on your skin. Keep your allergies under control by investing in effective anti-allergy medication that takes good care of your runny nose and swollen eyes. Adding an extra layer of SPF in your skin care and avoiding too much sun exposure can also help in keeping skin calm. Below are some spring beauty treatments that will help keep your skin calm, relaxed and hydrated this season. Dermalogica Ultra Calming Facial contains only botanical ingredients that will sooth any inflammation, sensitivity or redness leaving your skin pampered and relaxed. As the facial starts with skin mapping, your particularly sensitive and dehydrated areas will be identified by our therapists and worked on thoroughly making sure the effects last longer and it’s easy for you to maintain your skin after the treatment. Dermalogica also has amazing products for sensitive skin that are frills free and 100% effective so if you’re an allergy suffering or a sensitive skin gal, make sure to invest in these for Spring. A Relaxing Facial using therapeutic massage movements and aromatherapy products for soothing senses or an Ayurvedic Facial incorporating cool herbs and strictly natural ingredients is your best bet when it comes to replenishing and treating sensitive skin that easily reacts. These au naturale facial treatments are safe to combat the effects of a cold you may be suffering from or to get rid of a swollen face due to allergies. 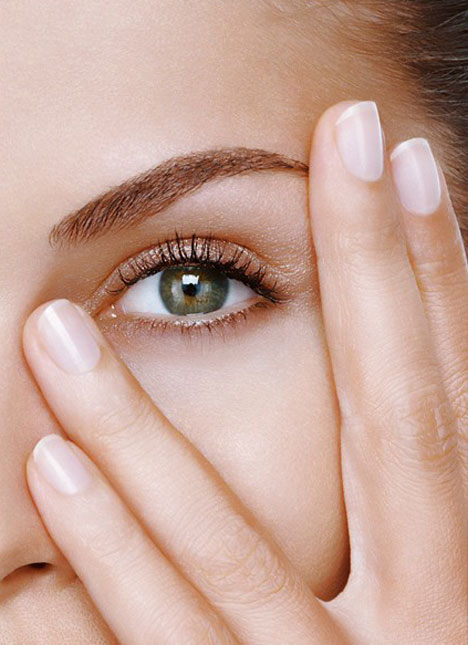 CACI Eye Treatment is a less talked about treatment that can work wonders to rejuvenate the eye area during Spring/Summer. As the weather changes, it can have a detrimental effect on your skin. Delicate areas of the face such as the eyes in particular can easily get red, watery, swollen and the area around it dehydrated and parched. This not only restores skins hydration levels but acts as a pick-me-up for tired and puffy eyes. You can also go for the full monty and opt for something like CACI’s Hydratone Facial which injects back an intense dose of Hyaluronic Acid, Vitamin E, Vitamin C & Collagen back into the skin. It also combats sun damage and dehydrated skin which is something most people complain of come Spring/Summer. Allergies and cold during this season can dry out skin to an extent that it cannot be replenished by skincare products at home. A professional treatment as such once in a while during the humid months will leave your skin glowing and remarkably youthful. Last but not the least, the recovery period your body takes to get out of a cold and to combat allergies is all dependent on you lymphatic system’s health which usually tends to be sluggish. Give it a push with a Body Wrap treatment that will flush unwanted toxins and improve lymphatic drainage, making your feel light and energised immediately. The Body Wrap application, heated environment and the sea weed mask detoxifies the body and accelerates metabolism making you feel like a new person inside out. How you feel from the inside will show up quite evidently on your skin so it’s important to detoxify the body and give it a quick boost with body treatments and massages as such.